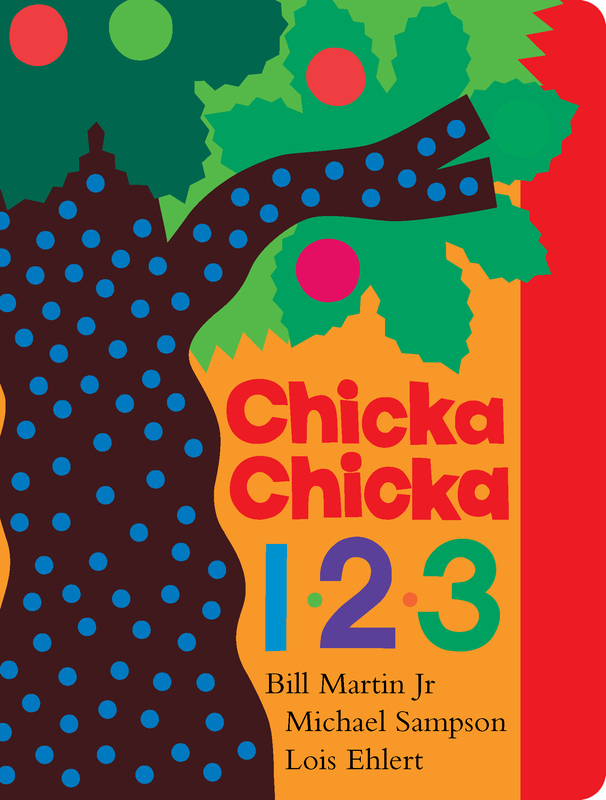 The beloved counting-themed companion to the bestselling Chicka Chicka Boom Boom is now available as a Classic Board Book! One hundred and one numbers climb the apple tree in this bright, rollicking, joyous rhyme, now available as a Classic Board Book. As the numerals pile up and bumblebees threaten, what’s the number that saves the day? (Hint: It rhymes with “hero.”) Young children can read and count and play and laugh to learn the surprising answer. Michael Sampson is a New York Times bestselling author of twenty-two books for young children, including Chicka Chicka 1, 2, 3 and The Bill Martin Jr Big Book of Poetry. He and Bill Martin Jr wrote many popular books together, including Panda Bear, Panda Bear, What Do You See? and Baby Bear, Baby Bear, What Do You See? Michael Sampson lives in Flagstaff, Arizona.